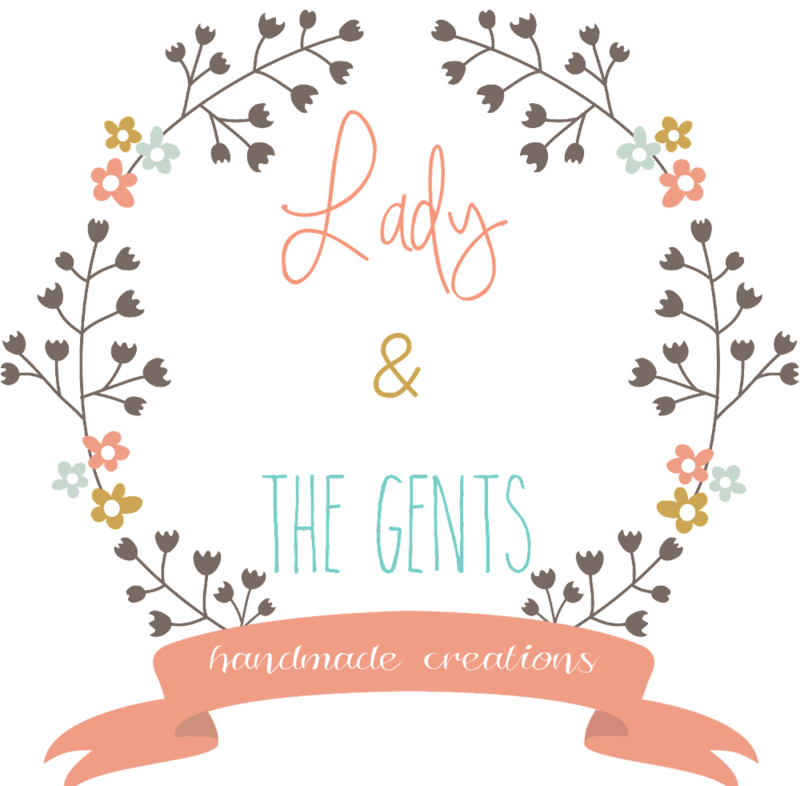 A blog about crafting, sewing, and sparkly things! It's time to bundleUP! If you live in Michigan, we are literally bundling up. But that's definitely not the kind of bundling I want to be doing. 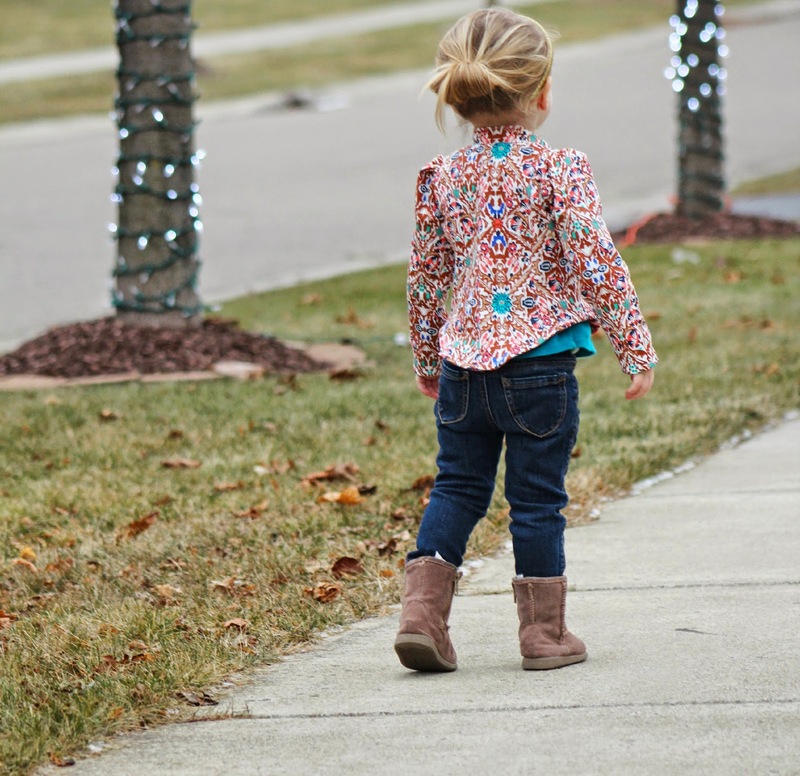 If you are part of the PDF sewing world, and don't live under a rock ;), then I am certain you have heard the newest Girl's bundleUP just came out last Friday! And let me tell you, there are some rockin' patterns in this one! I was lucky enough to test a pattern for this bundle for one of my most favorite designers, Winter Wear Designs. 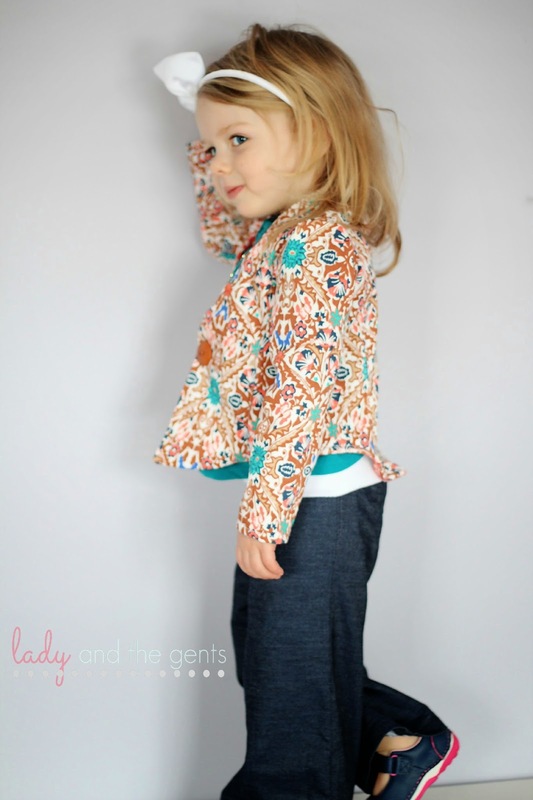 Suzanne designed this AMAZING blazer and I am most definitely making a bunch more of these! 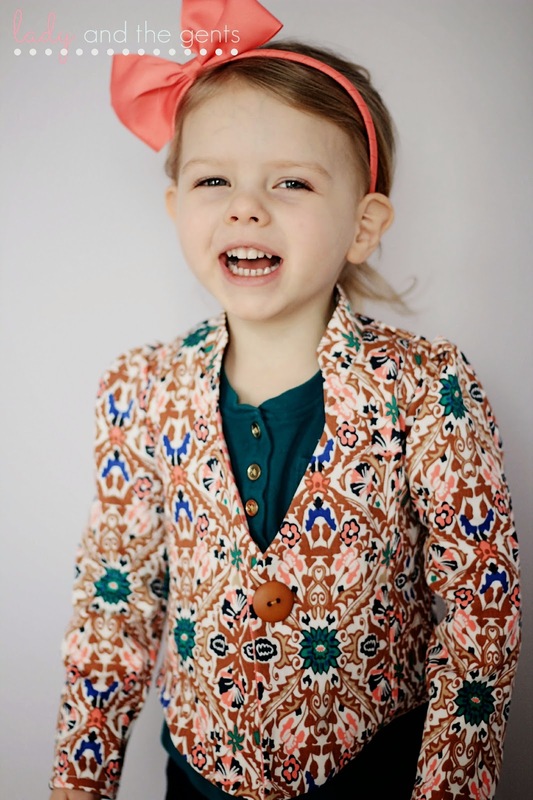 The Phresh Blazer will quickly become a go to jacket in your little ladies' wardrobe! I instantly fell in love with the fit of this jacket. It is definitely a fitted blazer. I adore the slight fishtail hem in the back. And the optional ruffles are adorable! Little lady, as always, is not one size, but since I was testing, I made her a straight size 1. Next time I will add a bit of length. 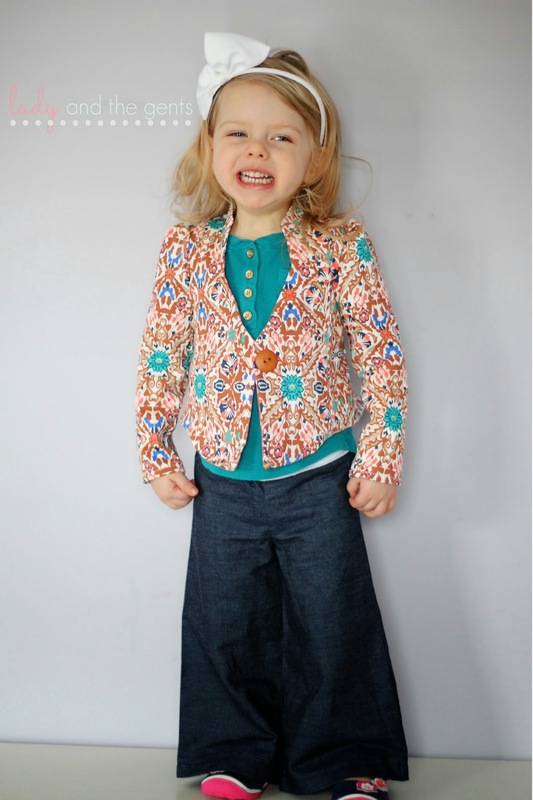 This blazer can be made in a variety of fabrics. I chose stretch denim, but how cute would this be in sweatshirt or french terry?!?!? Cozy and oh so cute! Suzanne's patterns are very easy to follow. Her attention to detail is awesome! This pattern is a must have! 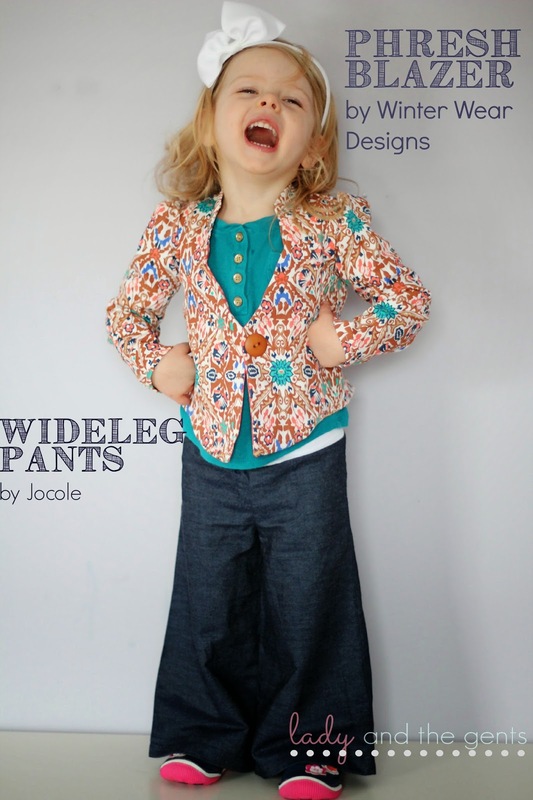 I decided to pair this blazer with the fantastic new Wideleg Pants from Jocole. 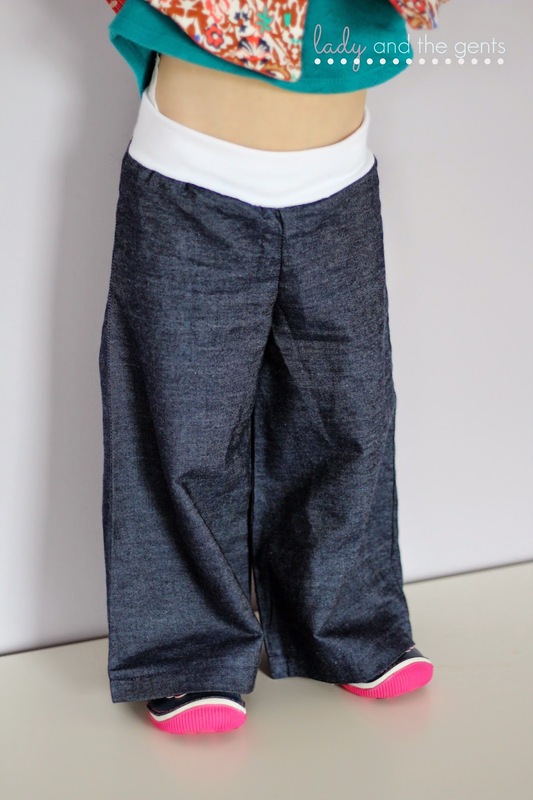 I LOVE a good wideleg pant, but didn't have one for my little lady. Jocole to the rescue!!! 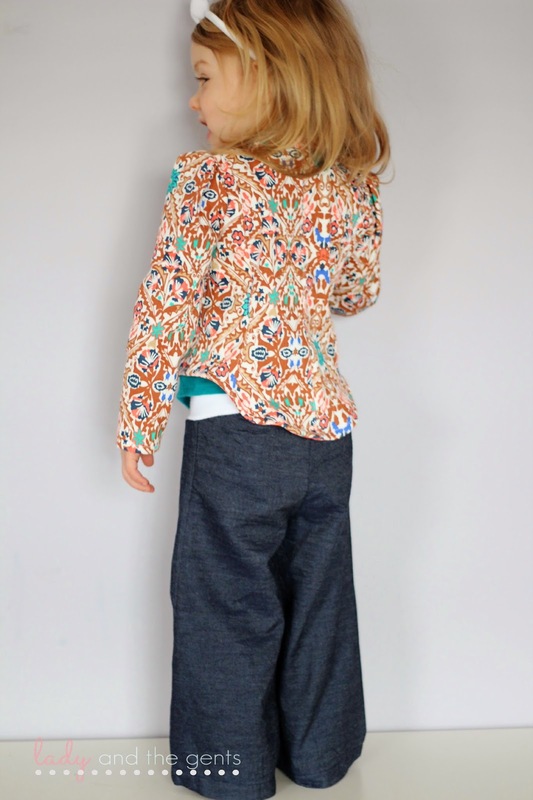 These pants sew up in less than an hour! Yes, you heard me right!!! I printed, taped, sewed, serged, and finished in less than an HOUR!!! If you crave instant gratification, this pattern is for you! 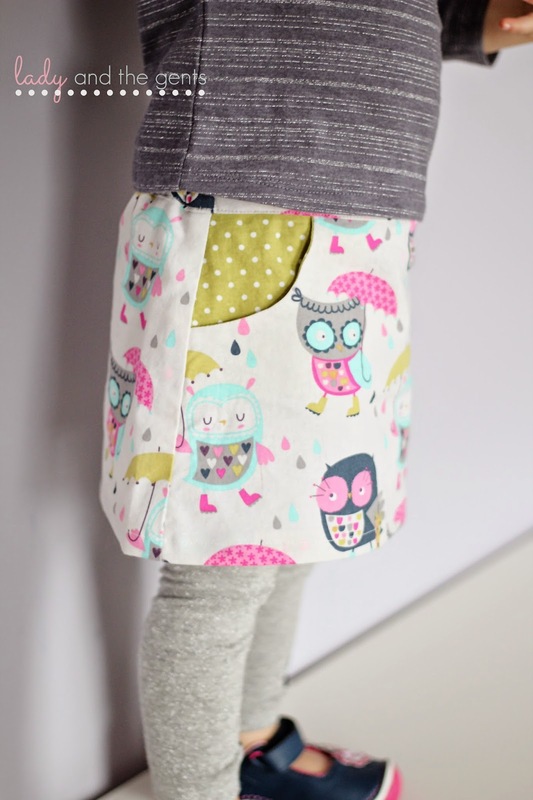 But not only is the pattern quick and easy, the finished product is wonderful! The fit is perfect and the look is killer!! I chose a lightweight denim for these pants. I wanted her to be able to wear them with anything. I will definitely be making many more of these is all kinds of fabrics!! The knit waistband is super comfy and I love that the back has a higher rise that accommodates my diaper wearing lady! This pattern is awesome! Quick, easy, and so super cute! LOVE IT!! While I was at it, I figured I might as well sew up one more item from the bundle. Why not, right??? 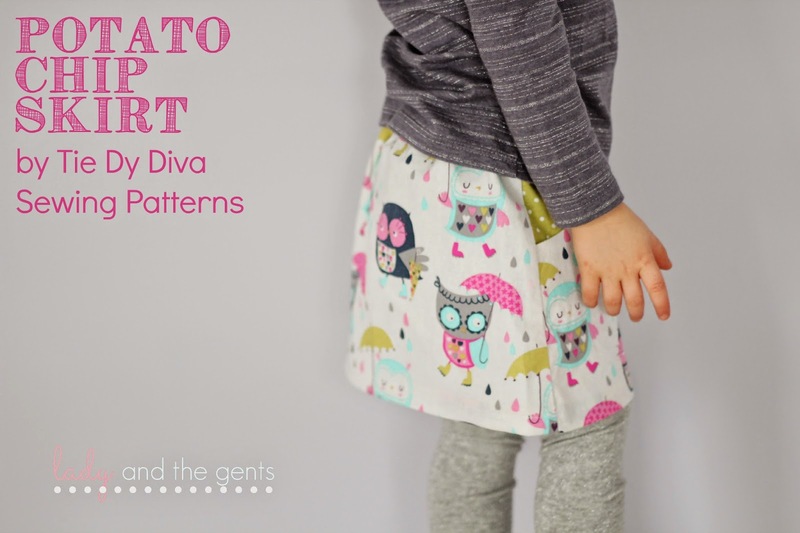 The Potato Chip Skirt by Tie Dye Diva is another great pattern! This pattern lives up to the hype you have been hearing! It really is a fantastic pattern, and you won't be able to stop at one! I know I can't!! 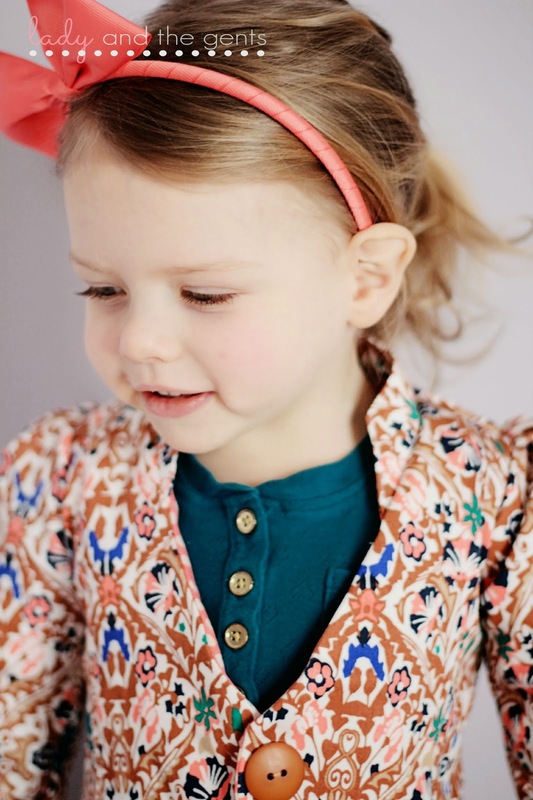 sizes 12-18months to 13-14years and doll!!! 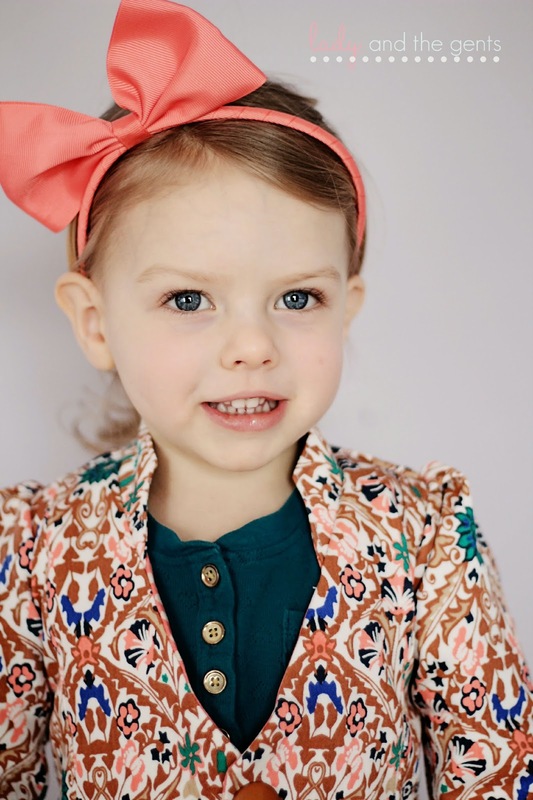 This is another pattern that is so easy and quick but oh so cute! I tend to love things that give me immediate results, so this pattern was perfect for me. Taping, cutting, sewing, serging all took about an hour. I chose the unlined version this time, but already have my fabric ready to go for a reversible skirt! My little lady loves this skirt! It is comfy and the fit was perfect! Once again I mashed up sizes, using the 12-18month waist with the 18-24month length. The instructions were wonderful and very easy to follow and the color photos were very helpful. This is the perfect pattern for all sewing levels. You really can't go wrong with any of these patterns! All three produce wonderful results! If you want more info on these or any of the other patterns, go take a look here. You won't regret it! 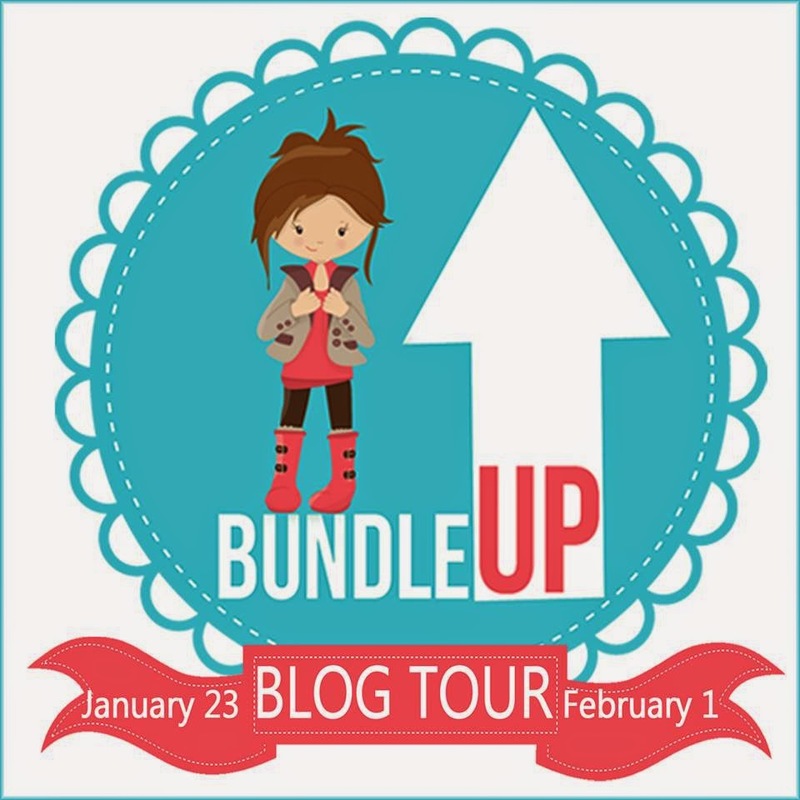 Special thanks to Pattern Revolution for letting me be a part of a bundleUP blog tour! These are always so much fun! And don't forget to go take a look at all of the amazing bloggers participating in the tour! !